Telstra has moved into the ‘location of things’, launching consumer, small business, and enterprise solutions for connected asset tracking. Telstra has unveiled its new suite of Internet of Things (IoT) tracking solutions, with a consumer-focused Telstra Locator product and an enterprise-focused Track and Monitor solution. 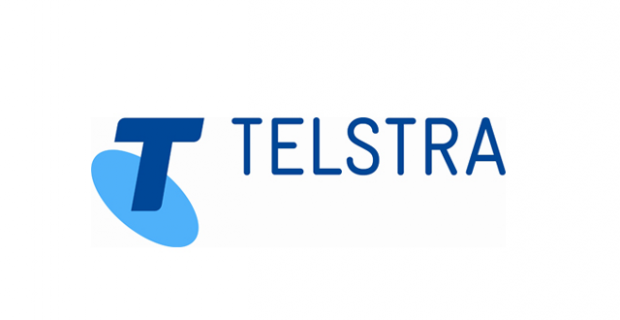 Announced on Friday morning, the telco said Telstra Locator, which will launch as a subscription-based service for post-paid customers later this year, will help customers find lost valuables. Three locator tags are launching for this option: A Bluetooth tag for small items like keys and purses; a rechargeable Wi-Fi tag with four to six weeks of battery life using the more than 1 million Telstra Air hotspots for items such as pets, bikes, and bags; and a “premium” LTE tag utilising the telco’s Cat M1 IoT network for higher-value assets for small businesses, which will launch early next year. All products have been tested and researched with users, Telstra said. 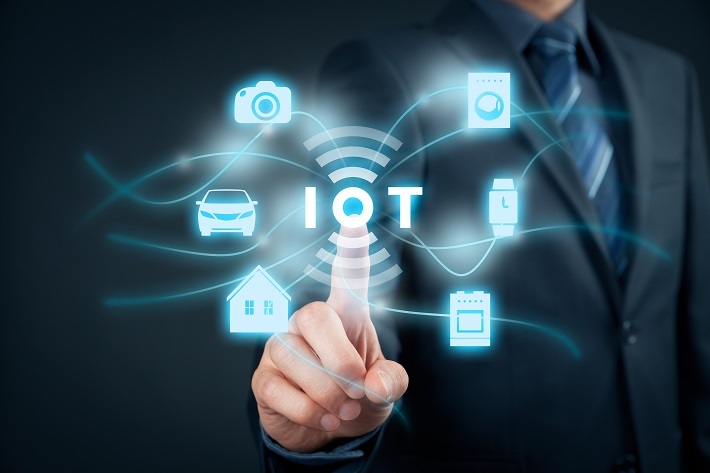 “We’ve already deployed the most advanced IoT technology on our mobile network, we’re now focused on harnessing IoT technology to introduce services that make customers’ connected lives easier,” Garra said. Customers can also set up Wi-Fi zones for preventative solutions, Garra said. “For the Wi-Fi device, the Bluetooth and Wi-Fi device, that’ll be based on your home or small business Wi-Fi in the home, so you’ll be able to set that up at the time you set up the tag, and if the tag goes outside of that zone, when it goes past the locator community, it would report back that it has left the zone,” head of Product Innovation Ed Bobeff told ZDNet. Track and Monitor, meanwhile, will launch in October and allow businesses to trace and manage assets. While Telstra wouldn’t be drawn on the pricing, it did say the solution would “enable low-cost, large-volume asset tracking, whether across multiple warehouses or retail sites or while in transit”. Gerhard Loots, head of IoT and M2M, said the enterprise device — designed to fit between the corrugation of shipping containers — is solar powered, with the battery lasting four months without seeing the sun. According to Loots, Telstra has been trialling the device with less than 100 customers but more than 10 across “every major sector you can think of”, including retail, mining, health, government, agriculture, construction, utilities, transport, and roads. In terms of government trials, he said they have been working on “very basic asset tracking” but also on additional use cases, with executive director of Network and Infrastructure Engineering Channa Seneviratne adding that the Australian Federal Police (AFP) has shown a lot of interest in asset tracking. With Telstra’s Cat M1 network covering 3 million square kilometres, Seneviratne revealed that the telco’s narrowband IoT (NB-IoT) network has almost caught up with this after launching in January. NB-IoT would be more suited to tracking stationary assets, Loots said, but added that Telstra will “definitely” be adding more NB-IoT-capable devices. The enterprise products are NB-IoT and Cat M1 capable. Telstra Device Locator will then enable customers to find any lost phones and tablets across different OSes. The Bluetooth locator community will be launched in early September, with 24/7 app users opting in to use it by enabling location permission and making use of GPS technology. “At the same time, they’ll become part of a Bluetooth locator community that allows Telstra mobile customers to securely and anonymously help other customers to find lost valuables,” Telstra said. The Bluetooth locator community is also being expanded using Bluetooth locator technology located inside of 6,000 taxis and 6,000 Telstra vehicles across the nation.